The Department of Public Works and Highways is already finalizing the groundbreaking schedule for South Luzon Expressway’s extension to Lucena City after settling right of way (ROW) issues that hounded six presidencies, Quezon Governor David Suarez said. The looming construction of the SLEx extension to Quezon was reported by the Philippine Daily Inquirer, citing information from Suarez. 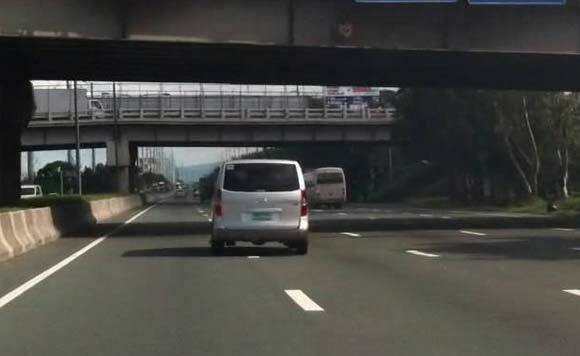 Once finished, the 57-kilometer expressway will cut travel time between Santo Tomas, Batangas and Lucena from the current three hours to just an hour. The extension of SLEx to Quezon was first planned during the term of the late President Ferdinand Marcos. Two groundbreaking ceremonies were held under former Presidents Gloria Macapagal Arroyo and Benigno Aquino III, respectively. However, ROW issues prevented construction of the highway from proceeding. Suarez held a meeting with 699 landowners from Tayabas City and the towns of Sariaya, Candelaria and Tiaong in August last year to help the DPWH settle ROW issues.